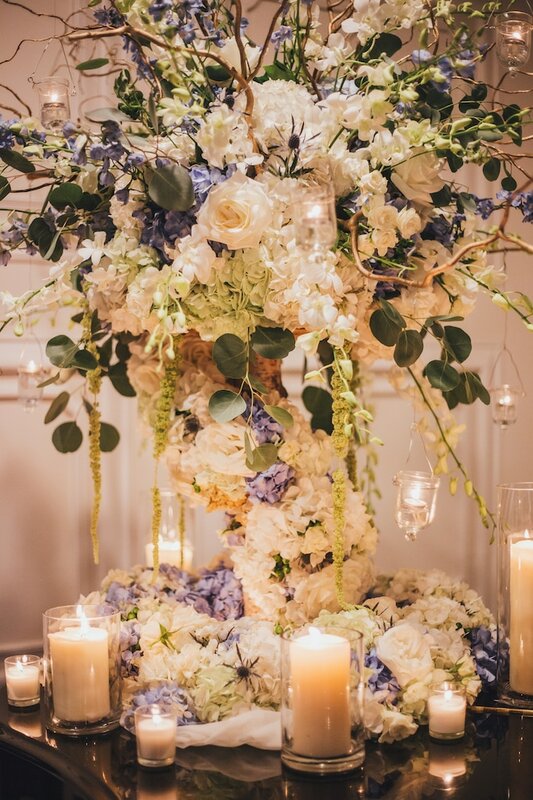 Searching for some wedding floral inspiration? 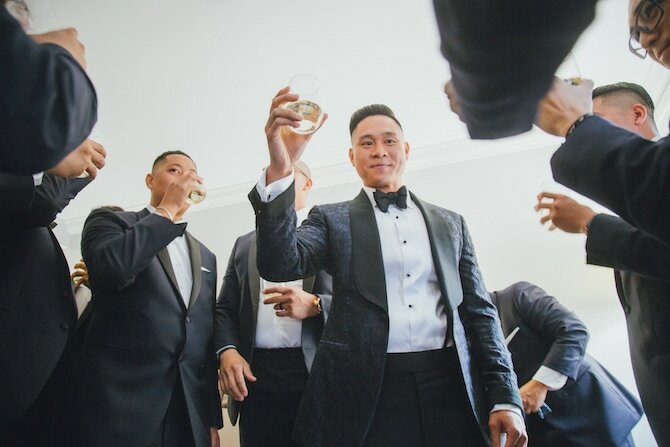 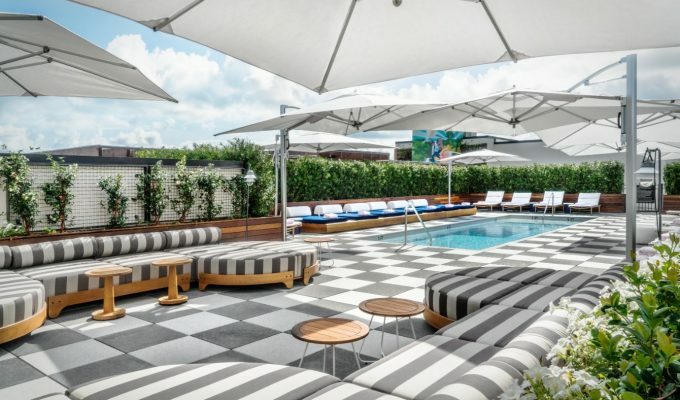 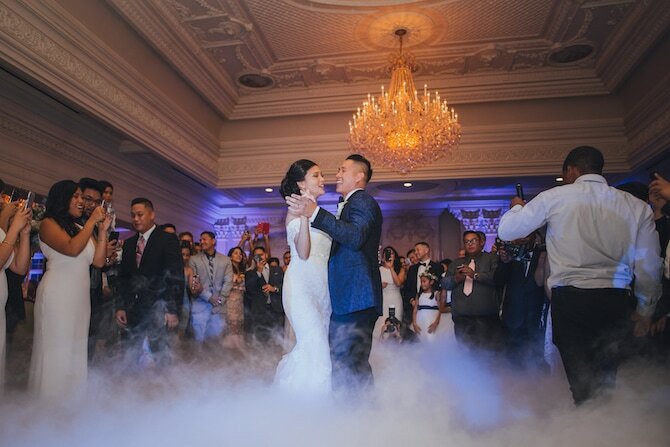 We’ve got an incredible wedding for you! 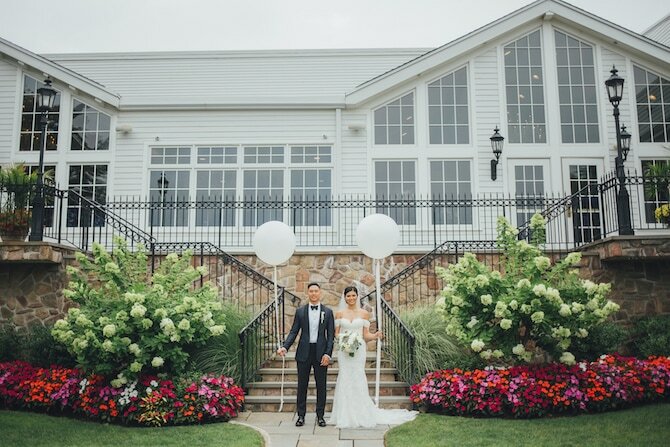 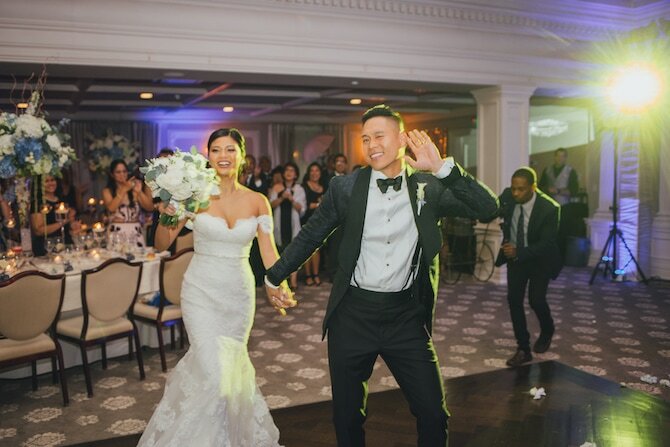 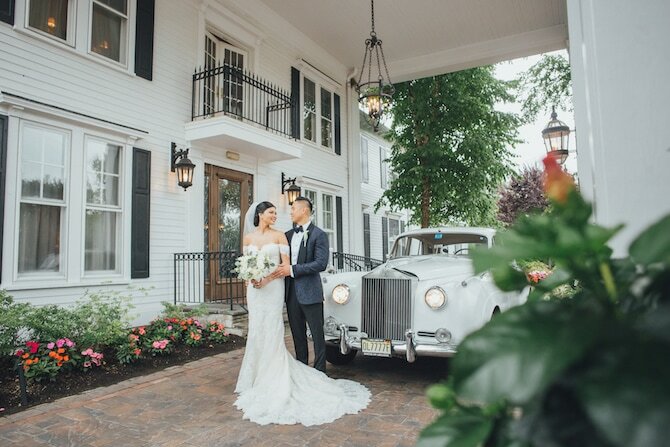 The beautiful wedding of Klarissa and Prescilo took place at The Park Savoy Estate in New Jersey. 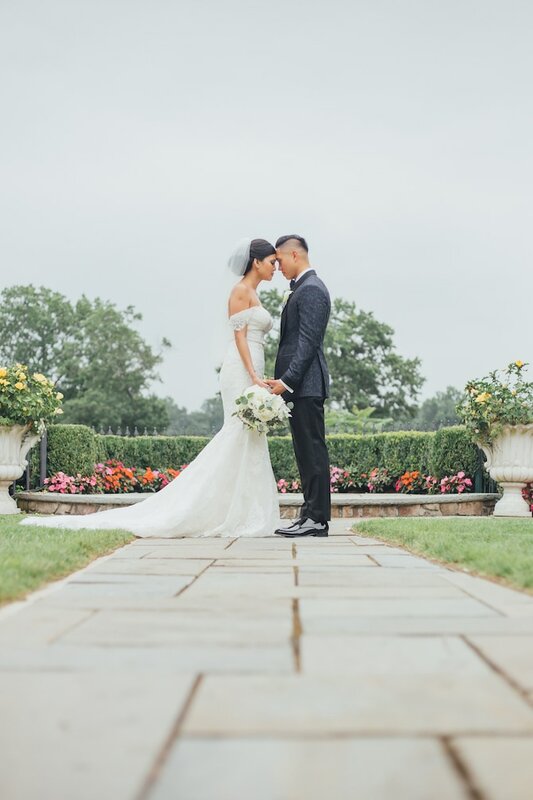 The exquisitely landscaped gardens in the estate served as the perfect backdrop for couple photographs. 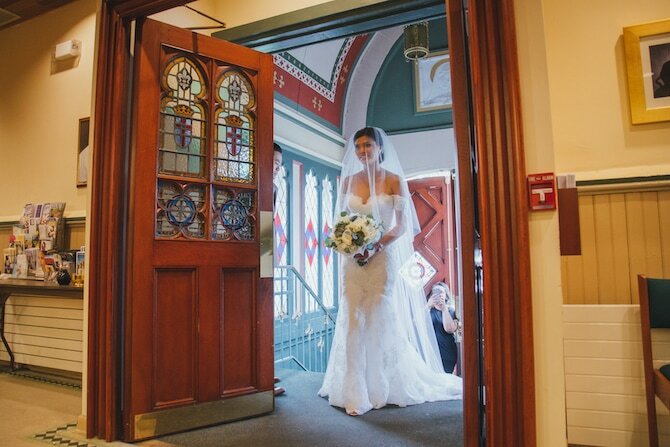 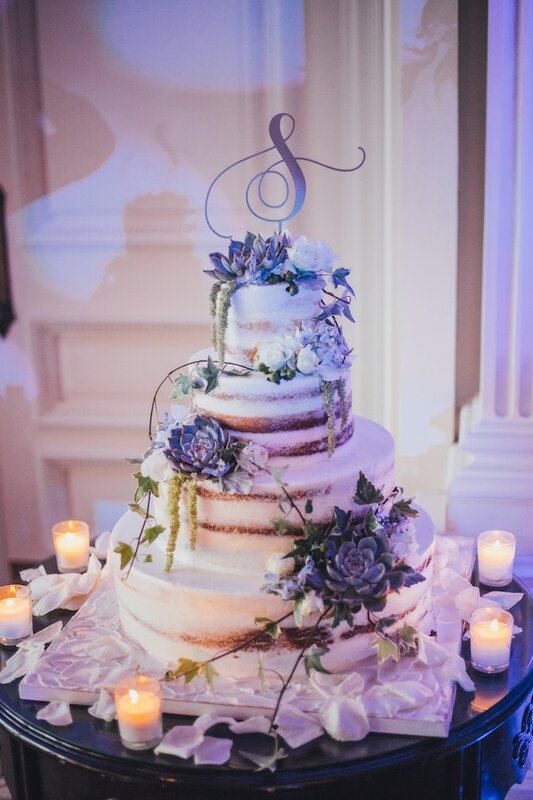 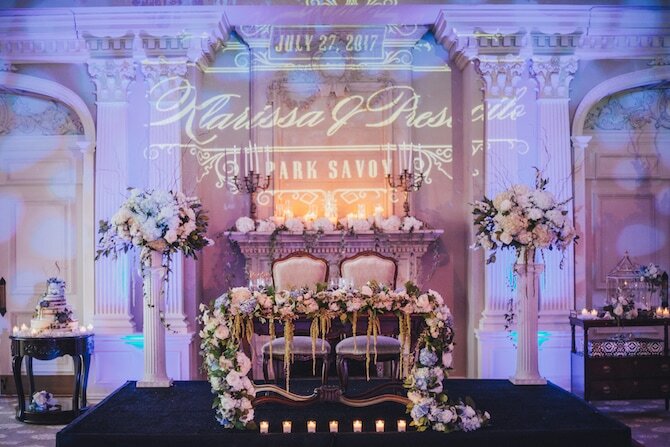 Moving inside to the reception with beautiful flowers adorning many of the surfaces. 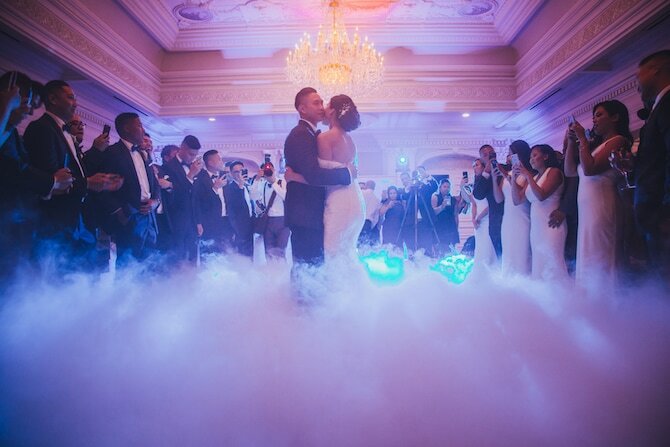 This is one spectacular wedding! 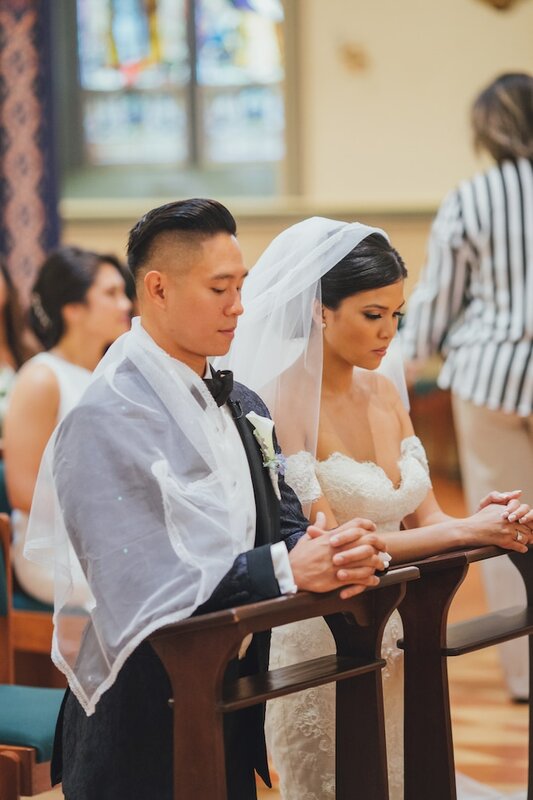 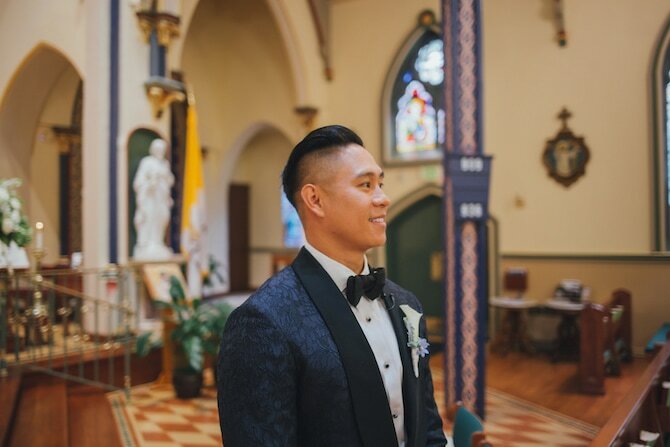 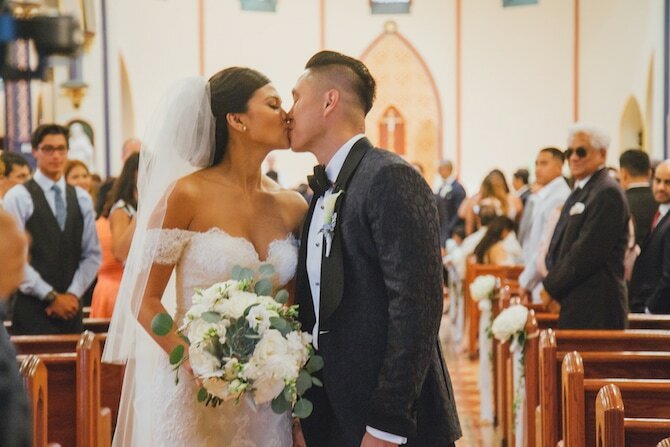 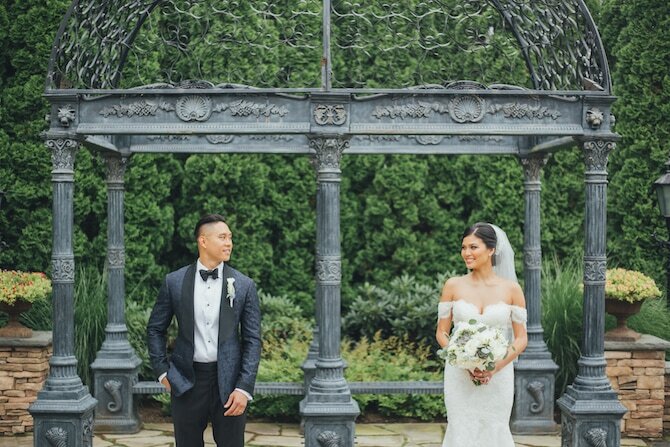 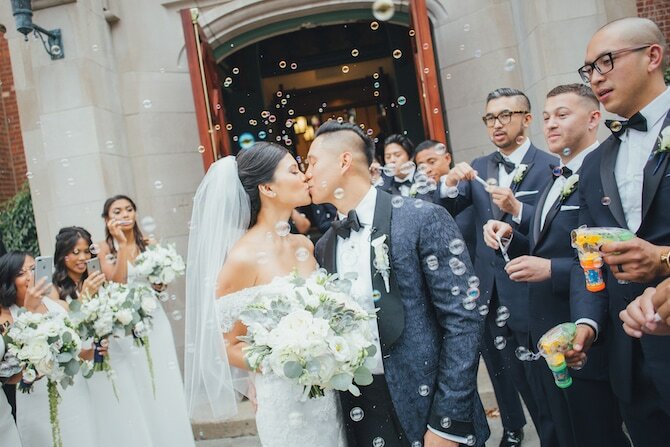 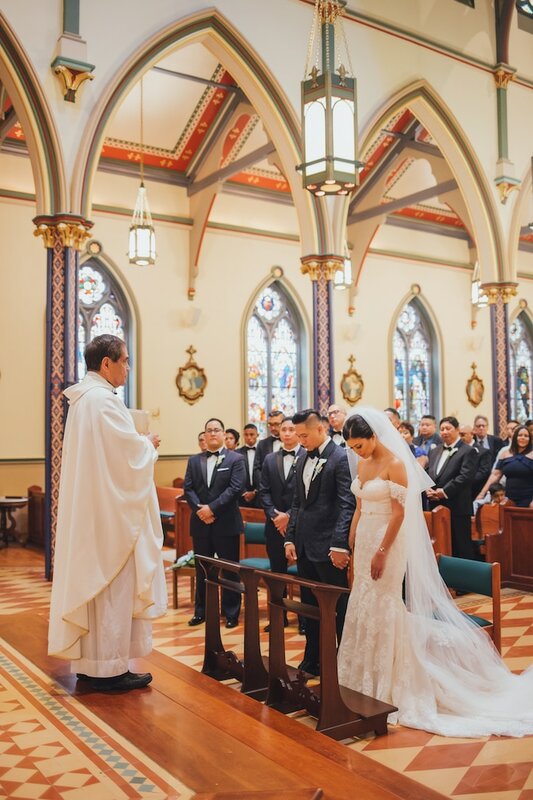 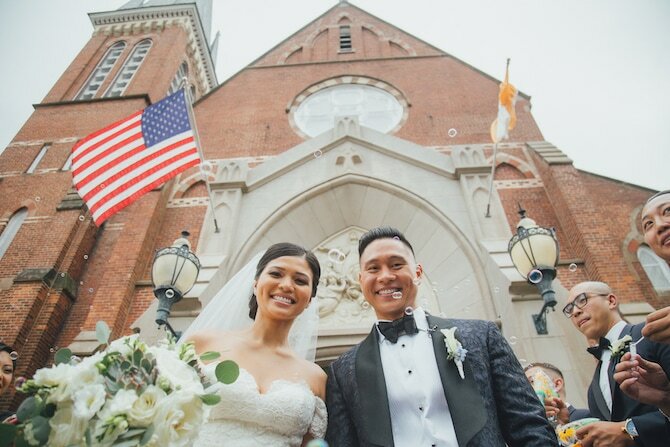 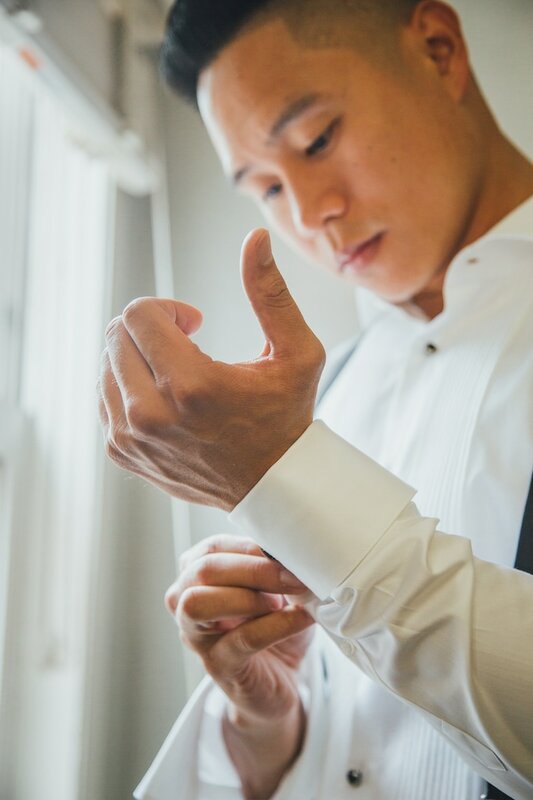 From the photography team, Intothestory: “Klarissa and Prescilo’s wedding was definitely a wedding filled with blooming flowers as blooming as their love for each other. 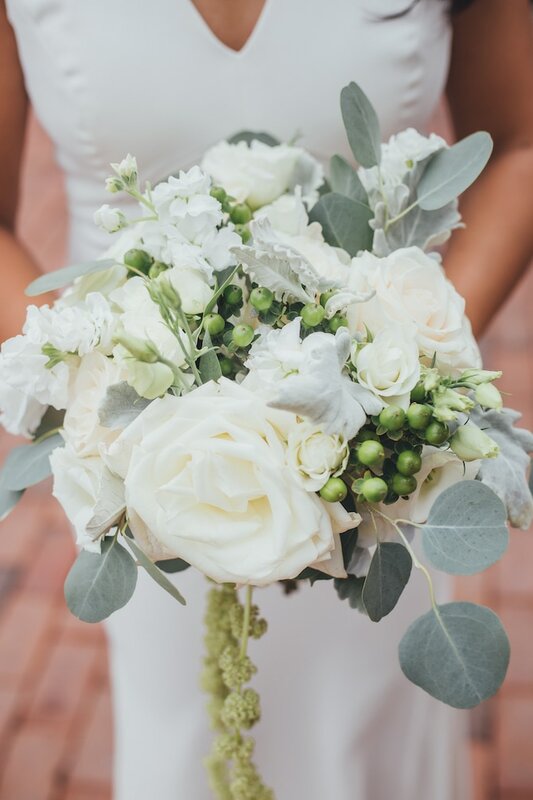 Klarissa’s wedding bouquet was a very ethereal white rose with pale green leaves to complete the look. 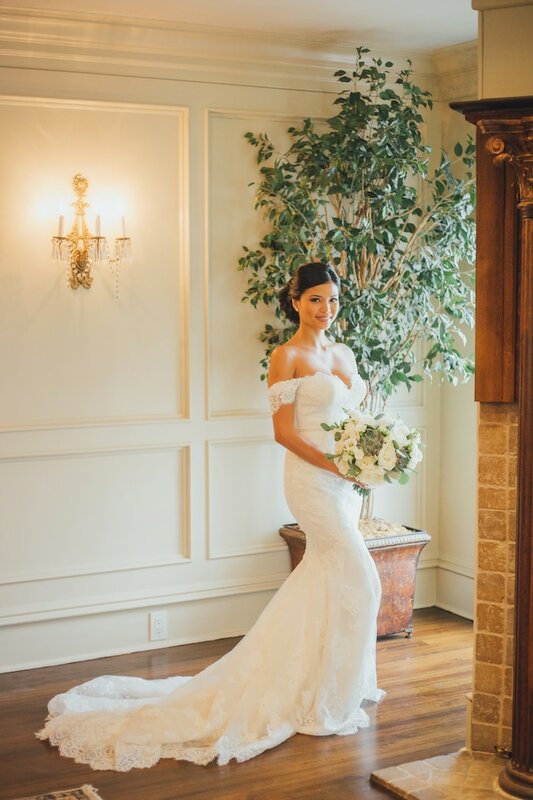 The bouquet itself looked like it was something a magical creature could only create. 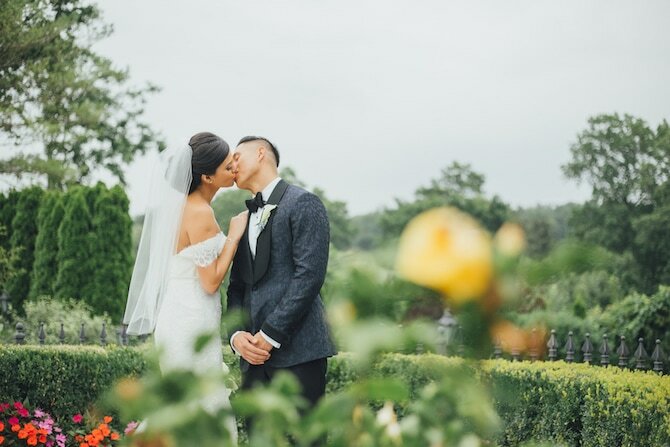 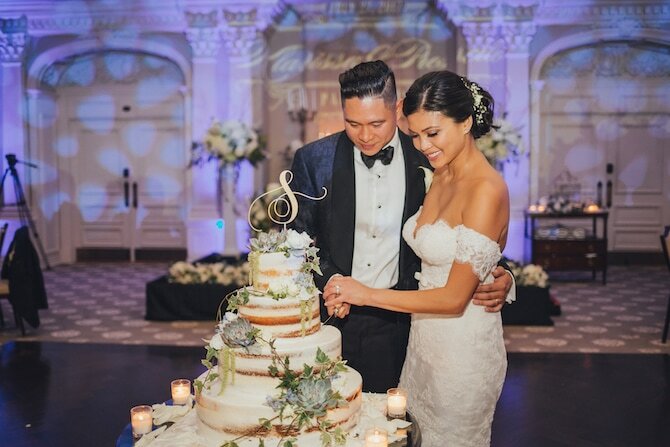 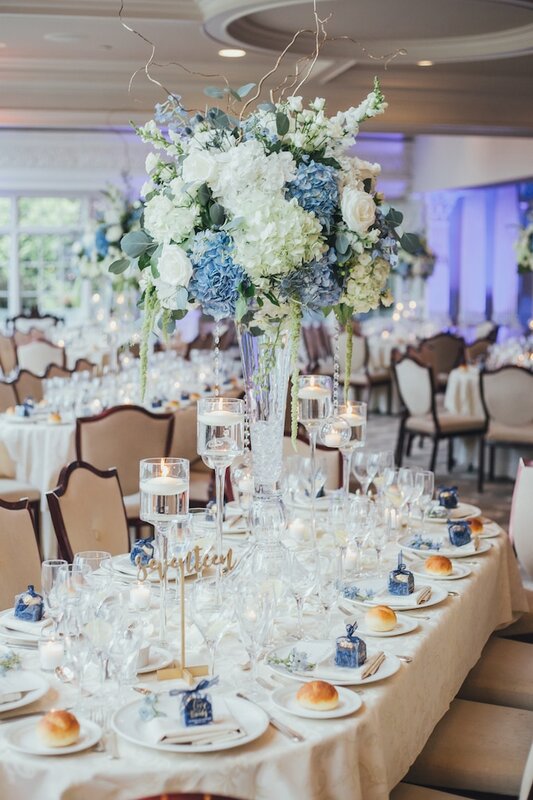 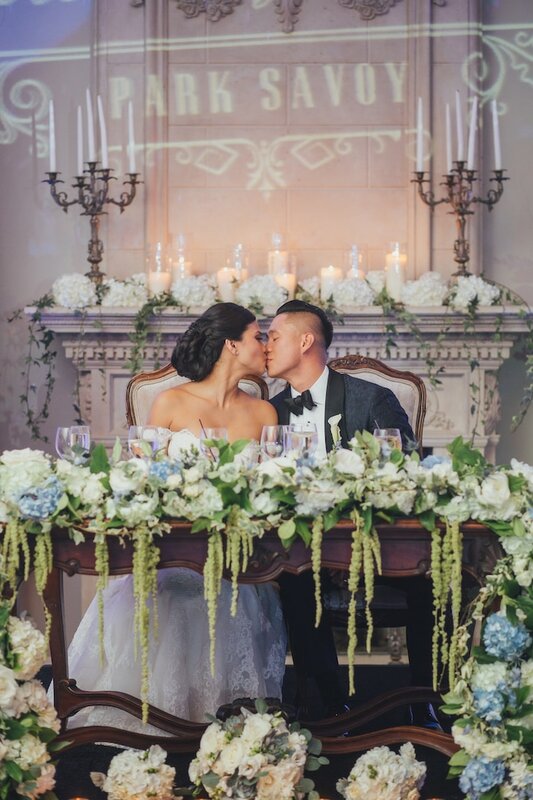 It is evident that Klarissa really loves flowers because of how much Prescillo made sure that his bride will have the best by sending her a box filled with blue roses. 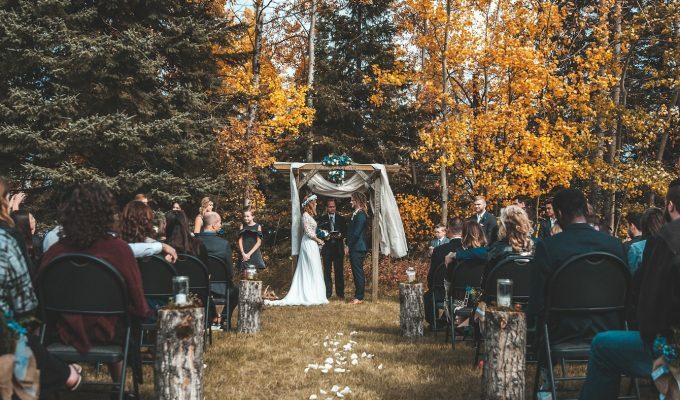 33% of people are engaged at Christmas - start planning now!